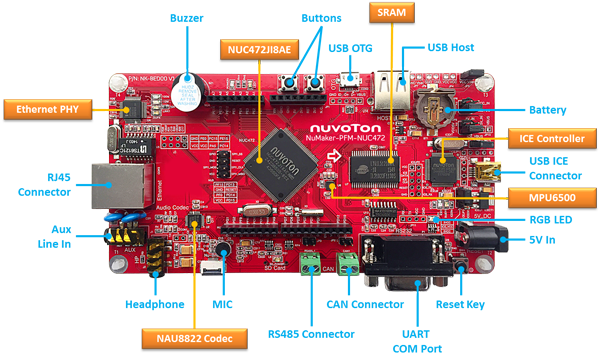 The NuMaker-PFM-NUC472 platform is designed to tackle even more complex computing requirements and cloud network protocol. 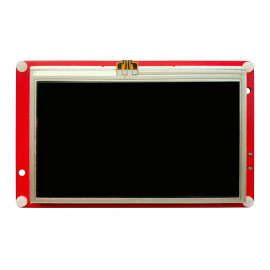 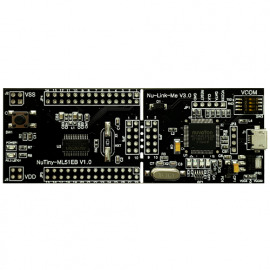 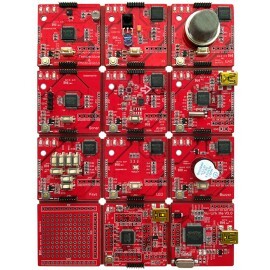 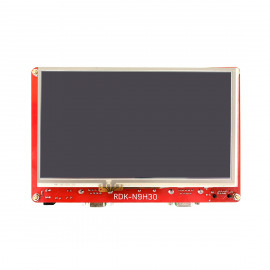 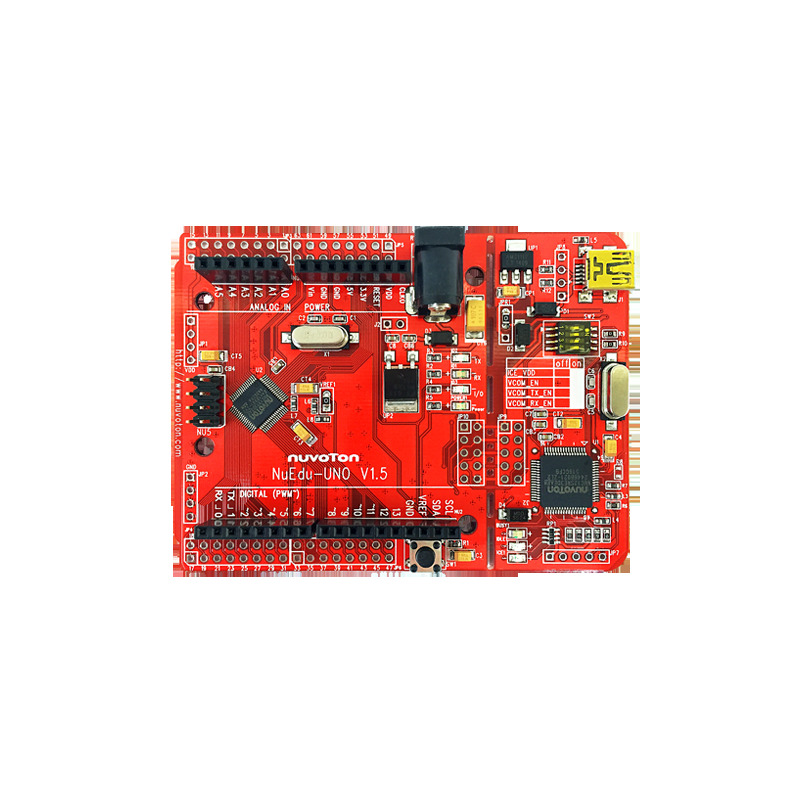 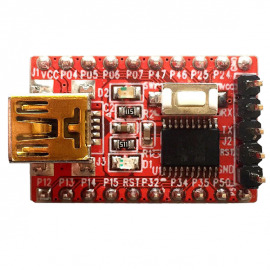 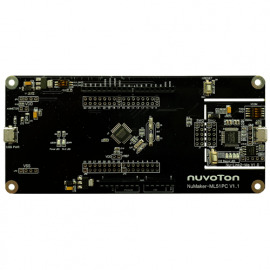 Further to features of NuMaker-PFM-M453, it is added with 1MB SRAM and embedded Ethernet networking port for complex cloud network protocol support. 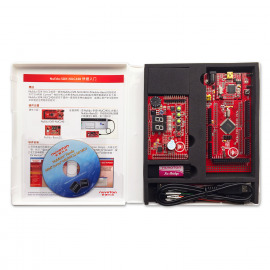 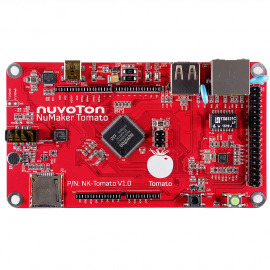 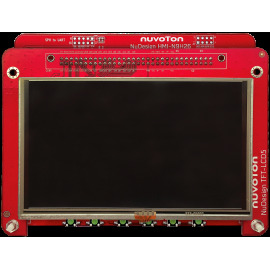 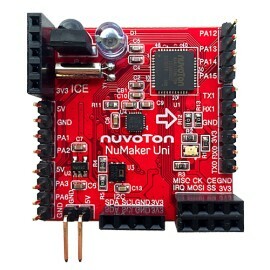 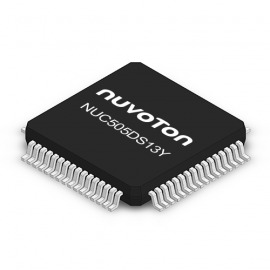 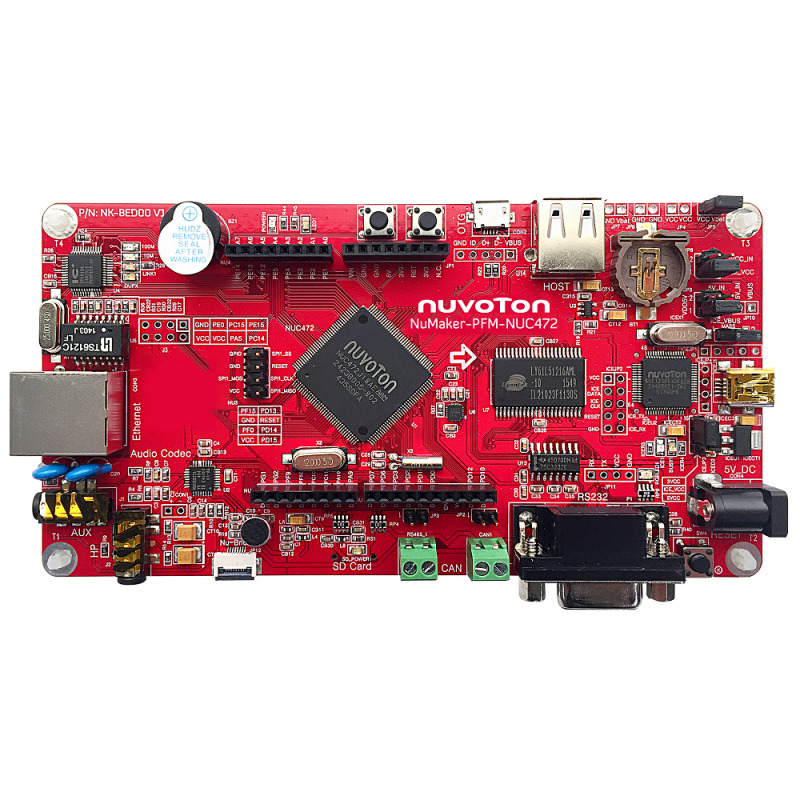 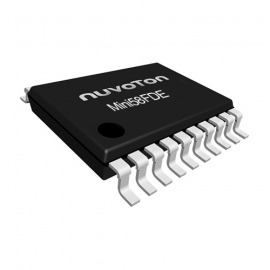 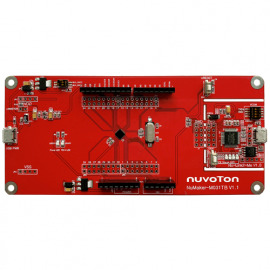 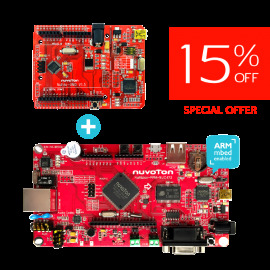 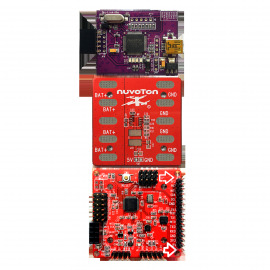 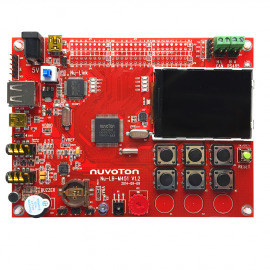 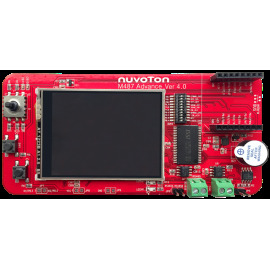 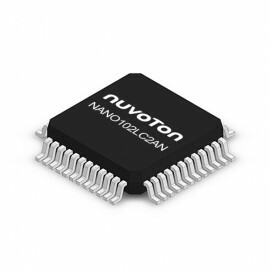 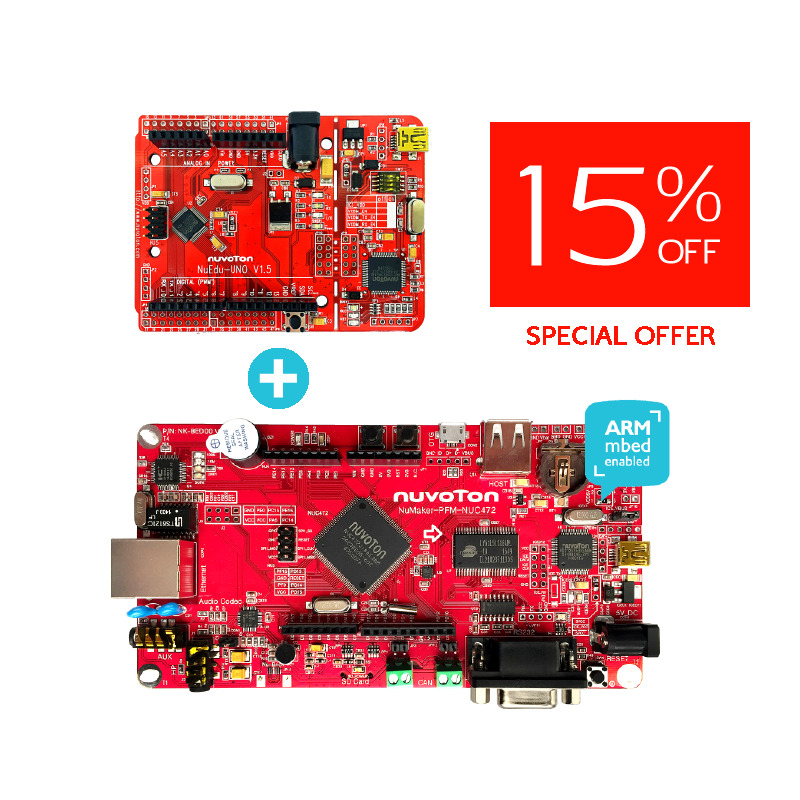 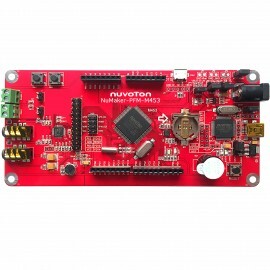 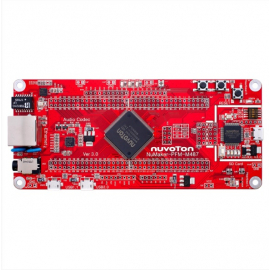 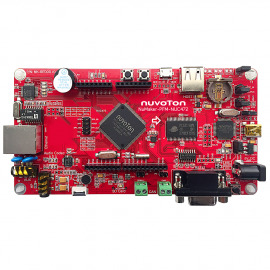 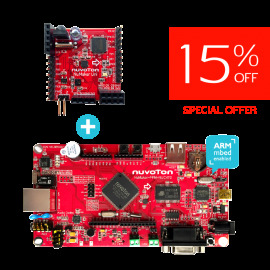 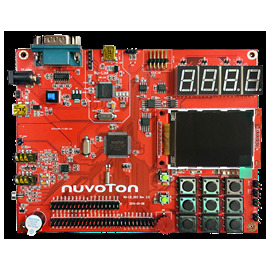 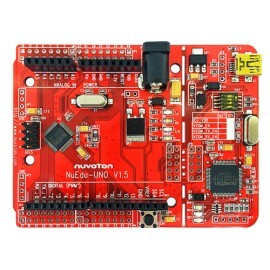 The user-friendly input interface provided by Nuvoton enables fast verification, learning, and application development by developers for easy IoT application creation.